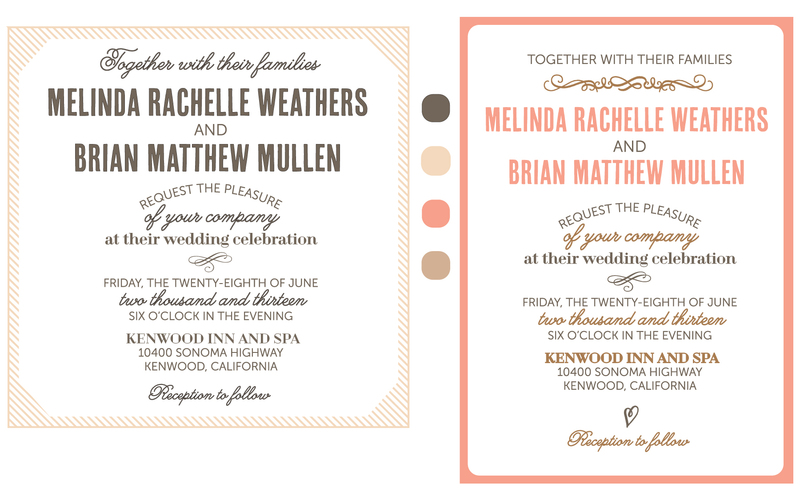 I have a handful of custom wedding invitation designs I am working on for some very sweet engaged couples. This one is for a couple getting married in California. I designed their save the dates, now I am working on their invitations. The end result will not look like either of the images here, but I wanted to show you just so that you can see how my sketch process works. Happy Friday!